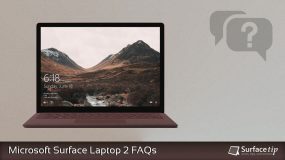 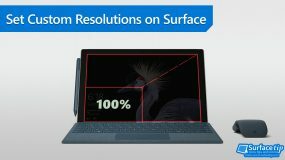 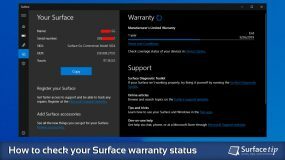 Get to know more about Microsoft Surface Laptop 2 with our collections of Surface Laptop 2 tips, tricks, and tutorials. 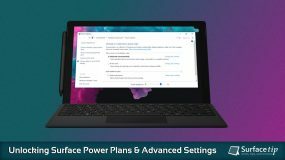 It's great for beginner and advanced users who want to take full advantages and controls of their device. 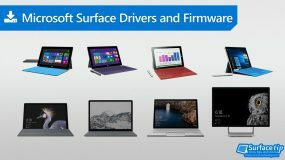 If you have no experience with Microsoft Surface products before, you probably have many things to catch up. 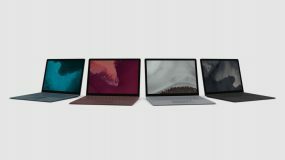 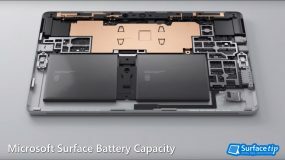 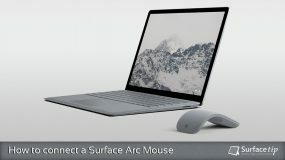 Microsoft Surface Laptop 2 is the second generation of Surface Laptop series, introduced by Microsoft on October 2, 2018. 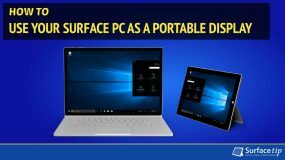 It has better speed, graphics performance, and a new classic black color. 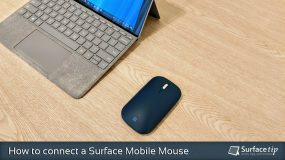 When you’ve finished unboxing your Surface Laptop 2, you will go through the first device setup. 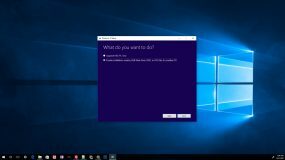 The process will lead you to set your language, computer name, connecting to WiFi and setting up your Microsoft account. 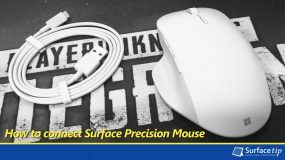 Now everything is ready, and it’s time for you to dig into it. 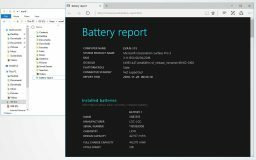 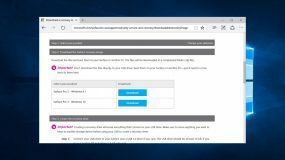 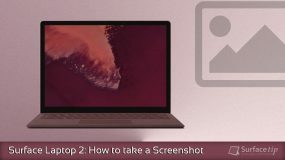 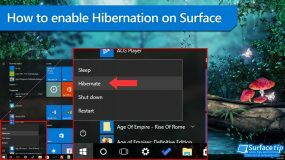 In this tutorial, we will show you the 5 different ways to take a screenshot on Microsoft Surface Laptop 2 by using the keyboard, Surface Pen, and built-in Windows tools. 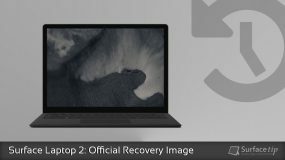 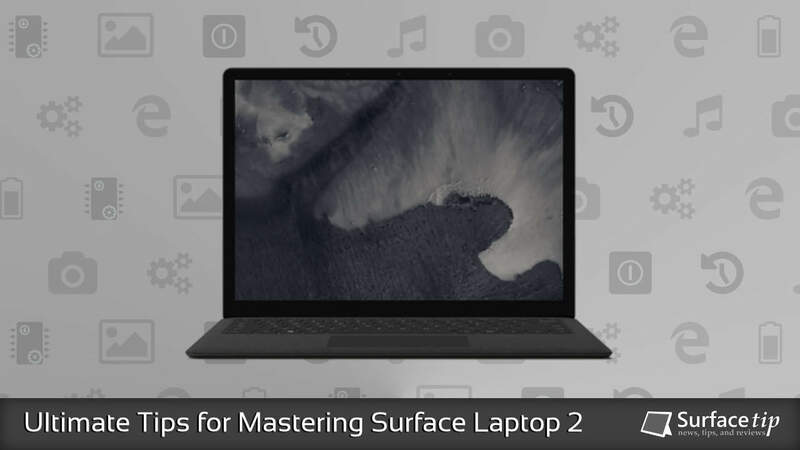 We appreciate hearing your thoughts, questions, and ideas about “Ultimate Tips for Mastering Microsoft Surface Laptop 2”. 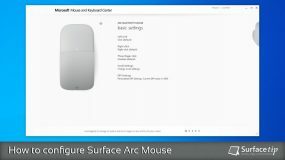 Please post respectful comments and on topic. 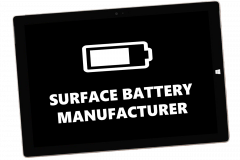 We will be replying back to you as soon as possible. 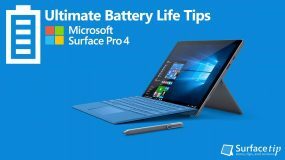 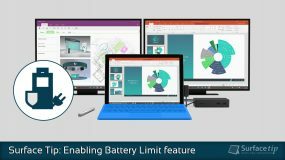 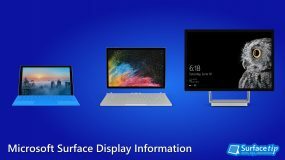 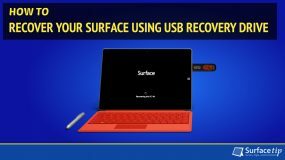 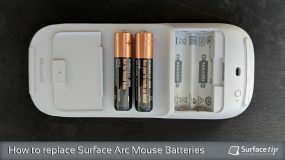 Share your idea about "Ultimate Tips for Mastering Microsoft Surface Laptop 2".